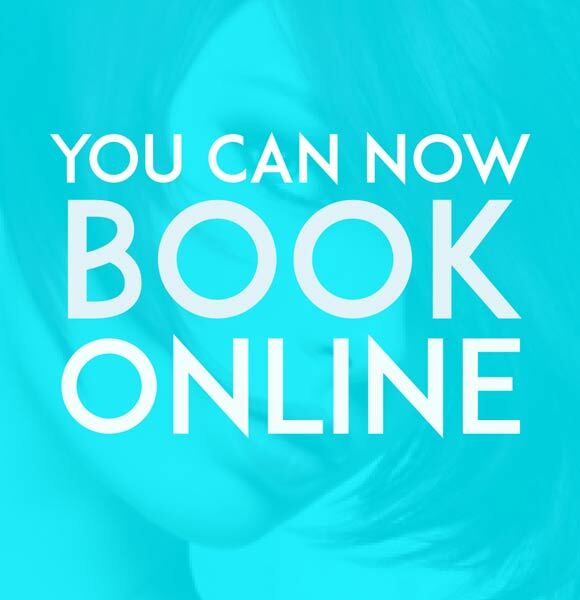 We stock only the best in luxury professional salon products that use the finest ingredients available to assist and support our creative hairstyles – and to enable you to create the salon look at home. Your hairdresser will recommend hair care products specific to your hair type and hairstyle and advise you on how to get the most them. 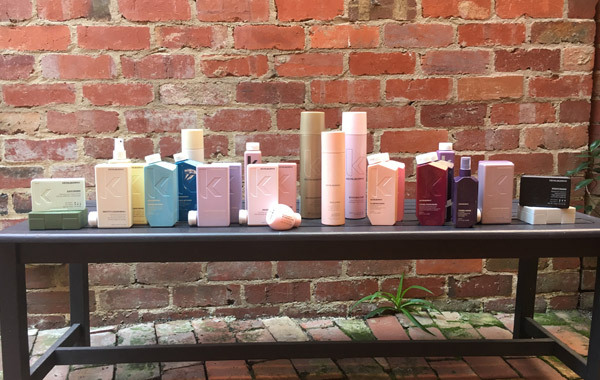 Hoxton stocks the full range of indulgent Kevin Murphy shampoos, conditioners, treatments and styling products. Kevin Murphy products give life to hair through the use of high levels of natural ingredients and essential oils. All products in the range are paraben and sulphate free – instead using essential oils to naturally regenerate, moisturise and strengthen. Hair styles are created with weightless hold, meaning that the hair looks natural, product free, is never crunchy and can be brushed or combed with ease. Styles can be re-dressed throughout the day without the need for washing. Our highlights of the Kevin Murphy range are shown below.